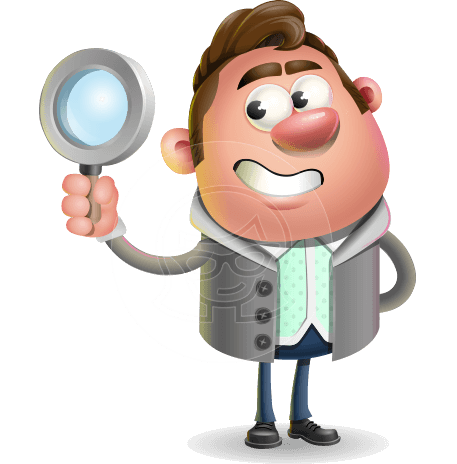 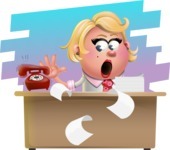 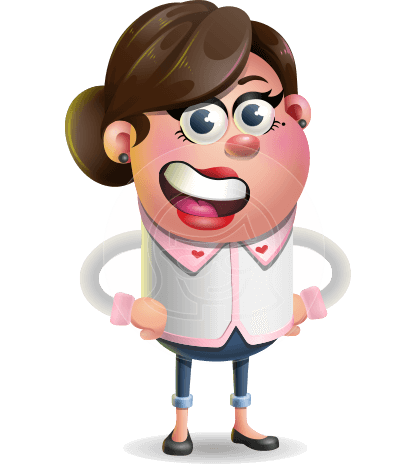 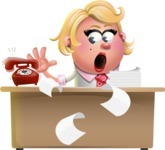 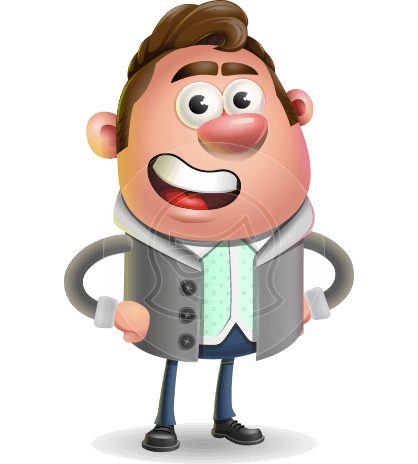 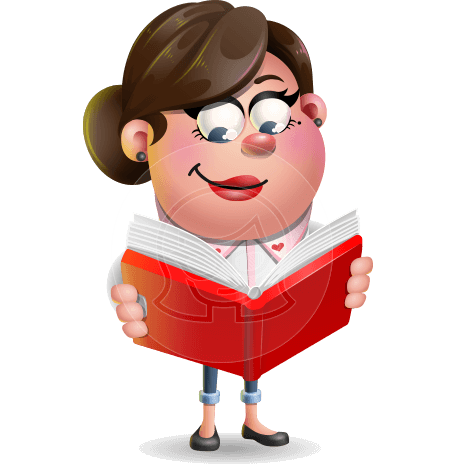 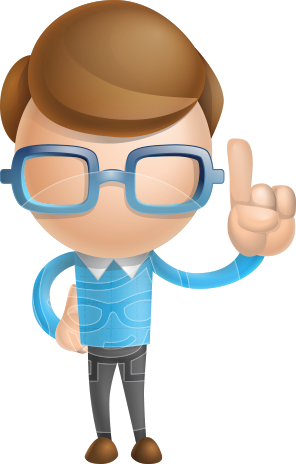 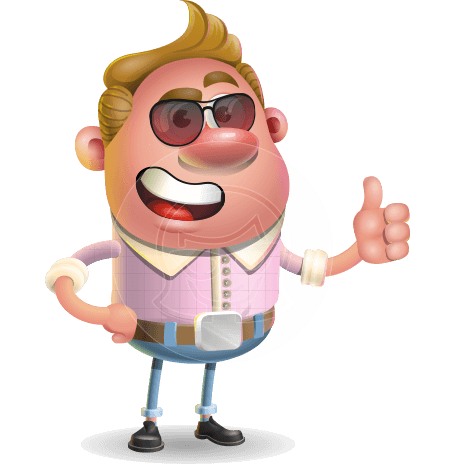 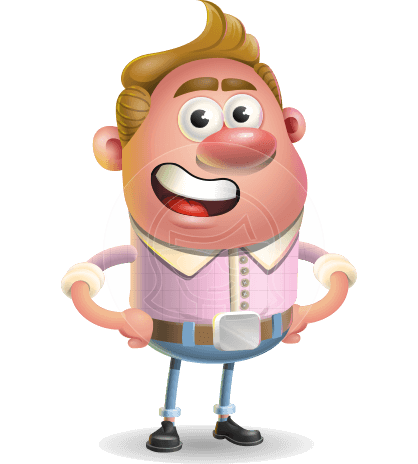 A charming business woman 3D cartoon character that comes in a set of 112 poses. 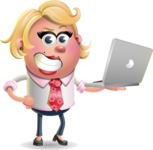 Sandra Jobs will help you convey different emotions and situations. 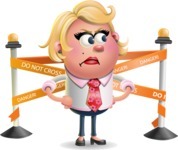 All you have to do is grab her and put her in charge for your next project. 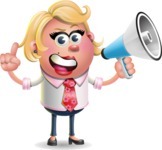 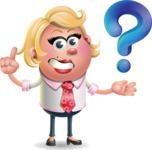 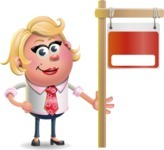 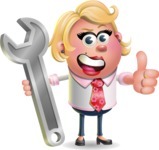 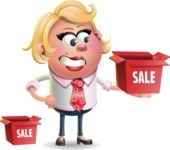 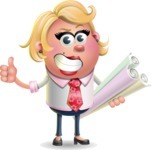 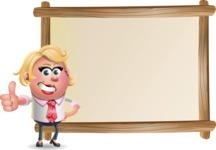 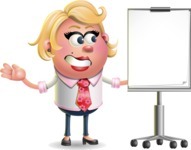 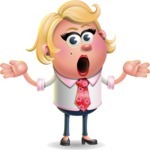 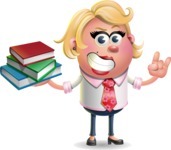 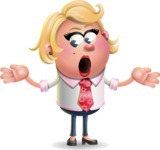 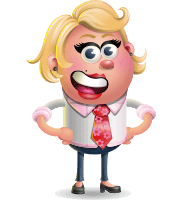 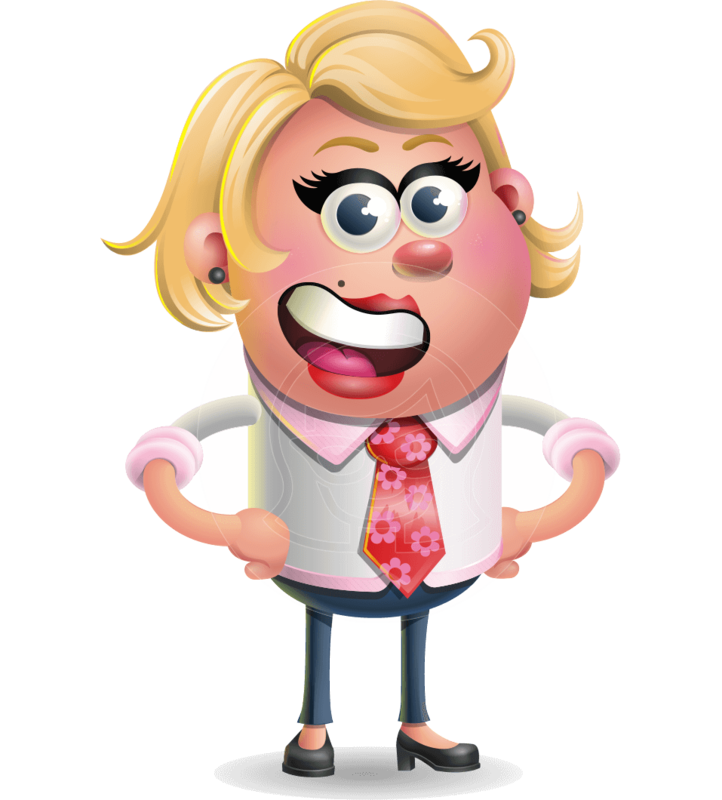 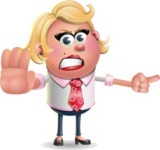 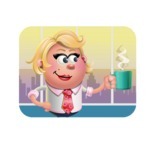 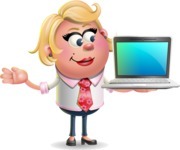 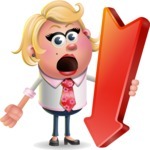 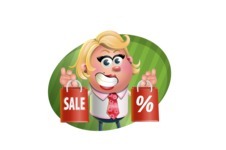 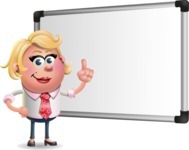 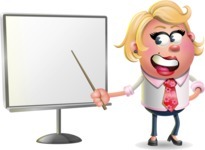 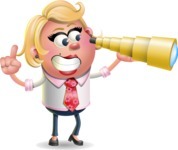 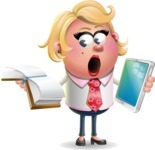 This blonde business woman cartoon character can be downloaded in .Ai, .Eps, .Pdf, and .Png file formats.